For the first time, the school is also offering an Express Program where students may choose to enroll in classes running from April 2 to 26 or from April 29 to May 19. The Summer Intensive is composed of the following classes: Creative Movement (Ages 3-5); Twinkle Toes (Ages 5-6); Level 1B - Beginner (Ages 6-10); Level 1A – Advanced (Ages 6-10); Level 2B – Intermediate; Level 2A – Advanced; Level 3; and Adult Ballet. 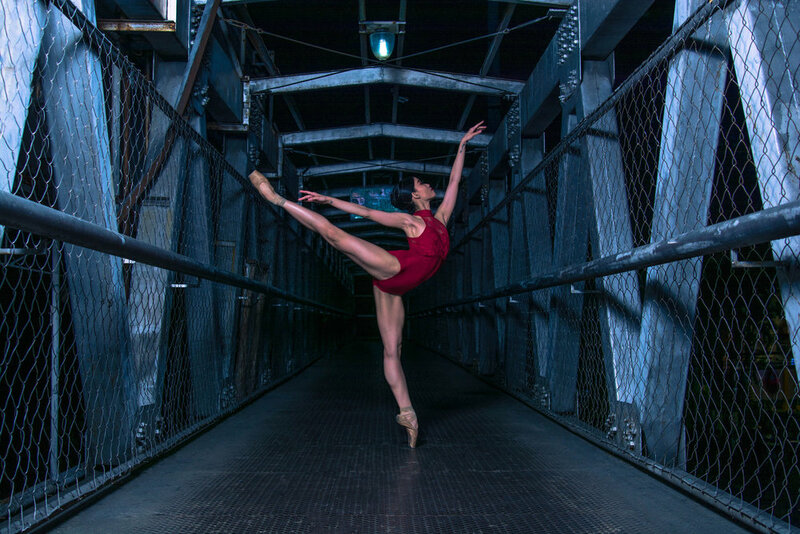 Modern Ballet and Street Dance are being offered separately or as add-ons for packages bundled with classes in classical ballet. The Summer Intensive will be held in two branches of The Lisa Macuja School of Ballet Manila: at 1915 Donada St., Pasay City; and at 4F, Fisher Mall, Quezon Avenue, Quezon City. All classes are available in both branches except for Level 3 which will only be in Pasay. The program will be capped by a grand recital dubbed Just Dance! to be held on May 19 at Aliw Theater. The showcase will give students the chance to participate in a Ballet Manila production where select dancers of the company will also be performing. The Lisa Macuja School of Ballet Manila is the only ballet school in the Philippines with direct links to the Vaganova Ballet Academy in St. Petersburg, Russia. 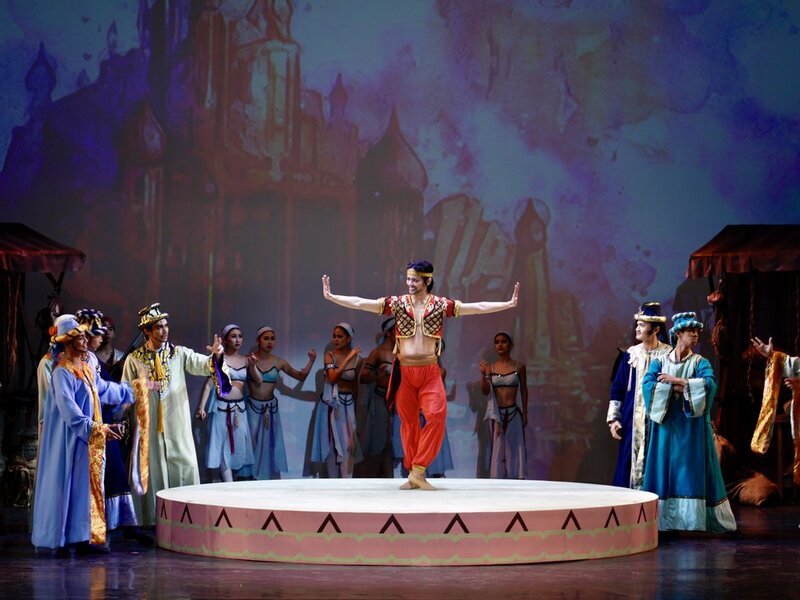 It trains girls and boys in the highest standards of classical ballet, based on the rigorous Russian Vaganova method. 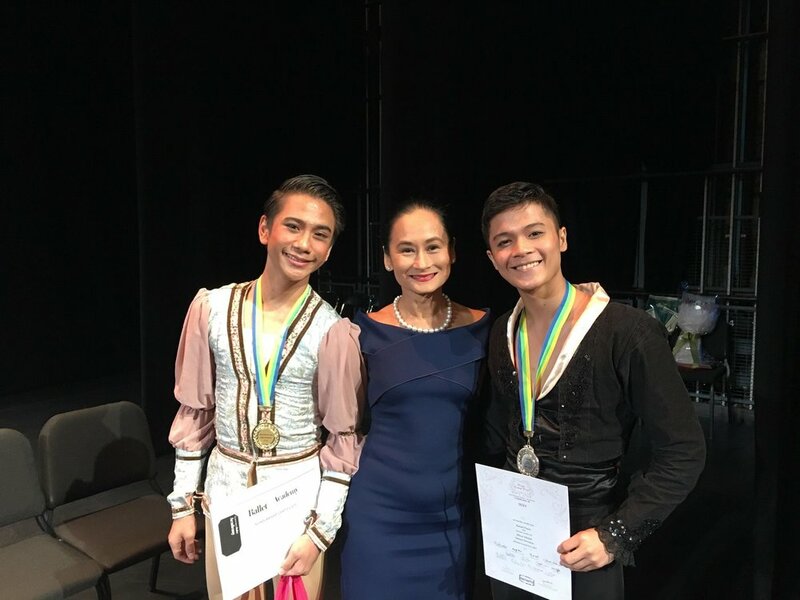 Ballet Manila artistic directors Lisa Macuja-Elizalde and Osias Barroso lead the Summer Intensive 2019’s faculty composed of experienced teachers and dancers who will render superior training and relentless attention to detail. For the full schedule and package rates, visit The Lisa Macuja School of Ballet Manila or call 285-1343 (Quezon City) or 400-0292 (Pasay City) or contact the mobile number 0918 8077148.